Vendor specialisation in IT solutions will push resellers in the GCC to focus on the quality of products and services they offer customers, according to systems integrator Condo Protego. Symantec recently announced its strategy to separate the company into two, independent publicly traded companies, one business focused on security, and one business focused on information management, with expectations to complete the spinoff by end of this year. In January, Symantec selected Veritas Technologies Corporation as the name for its independent information management company. Leading data storage and protection firm Condo Protego predicts this new strategy holds great promise for GCC businesses, which will witness improved product and service delivery as a result. “When a vendor offers more than one product line, partners will typically have access to the entire solution stack regardless of their specialisation. However, this type of business model will encourage resellers to reassess their approach,” said Savitha Bhaskar, chief operating officer, Condo Protego. This business strategy also enables vendors to renew their focus on their core business, raising the bar for innovation and further amplifying research and development efforts in their specific fields, Savitha added. 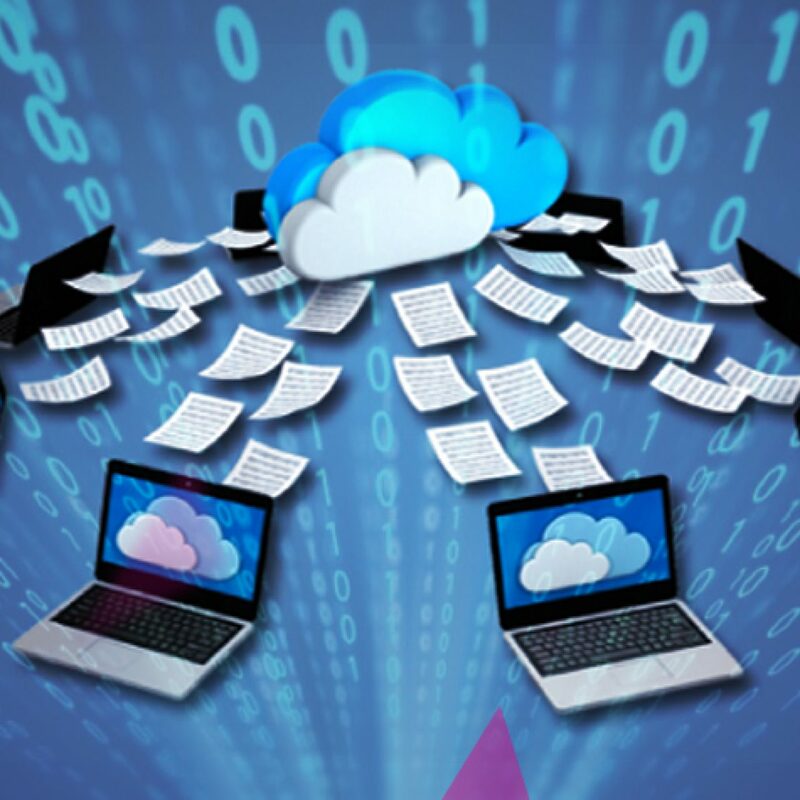 Veritas’ portfolio offers scalable, enterprise-quality products. This offers exceptional value in a market like the UAE, where the majority of businesses are small and medium-sized enterprises, said Andrew Calthorpe, CEO, Condo Protego. 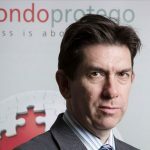 An experienced consultative solutions provider specialised in both data storage and security, Condo Protego currently holds the largest market share for customised enterprise back-up and recovery solutions. Its relationship with Veritas goes back to more than a decade, when the UAE-based firm was first established. A Symantec Platinum Partner, Condo Protego has a long-standing history with both vendors, placing it in a unique position when offering customers design-led solutions that cater to their specific business requirements. “Veritas carries a strong reputation, and continues to be recognized as the gold standard for storage solution technologies. Our strategy is to work with best of breed products that deliver on quality, so we do not expect this to have a great impact on our business operationally. Our skillsets determine our market share, and we will continue to expand our capabilities to meet the evolving demands of our customers,” added Calthorpe.